As one of the leading specialized dealers for rolling bearings and drivetrain technology in Germany we provide perfect technical support even on site. A flexible procurement logistic as well as extensive stockpiles guarantee smooth supply. 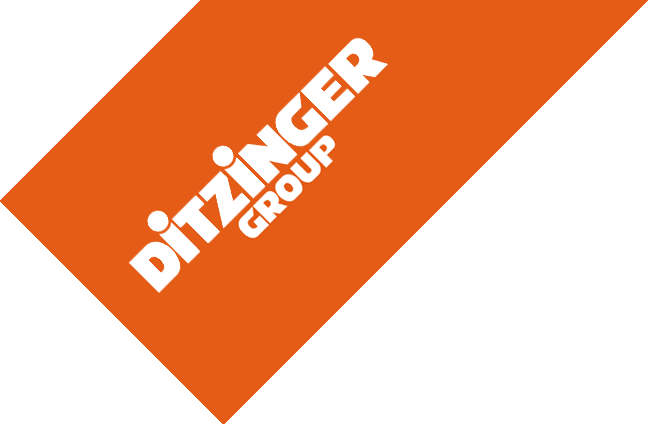 Ditzinger is partners with the leading manufacturers of rolling bearings, provides consultation through specialist engineers and an extensive accessories program. Our goal is to support our customers in considerably increasing their service life and productivity. For that purpose we provide a large assortment of maintenance products. We offer you a product portfolio that includes many notable brands, is one of the most comprehensive in the rolling bearing industry and that covers nearly all applications. In unison with our partners we offer our customers a far-reaching service program. Even after the purchase we don’t abandon you! Our service team is always at your disposal. Due to our long years of experience in the area of drivetrain technology we possess a large fundament of expert knowledge. In this way, we can bring you innovative and creative solutions for all types of assignments. With our service we make sure that your production line is always in motion. Furthermore, we offer you thorough services that guarantee that you receive the optimal technical and economic product for every appliance.